New York: Viking Press, 1957. Very Good/Very Good. Second printing. Substantial bump at the crown, else about very good in good plus dustwrapper noted as "third printing" on the front flap. 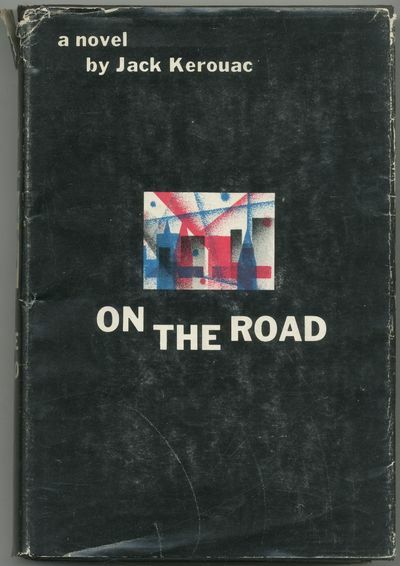 The key novel of the beat generation, written in three weeks but with an effect that shows no sign of diminishing.